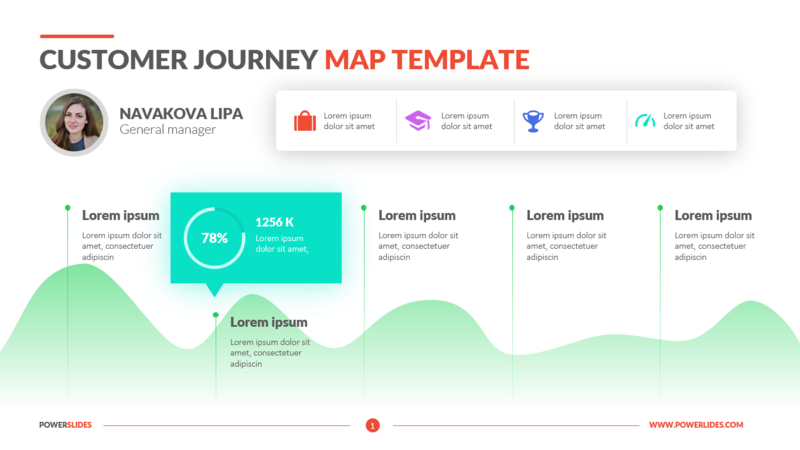 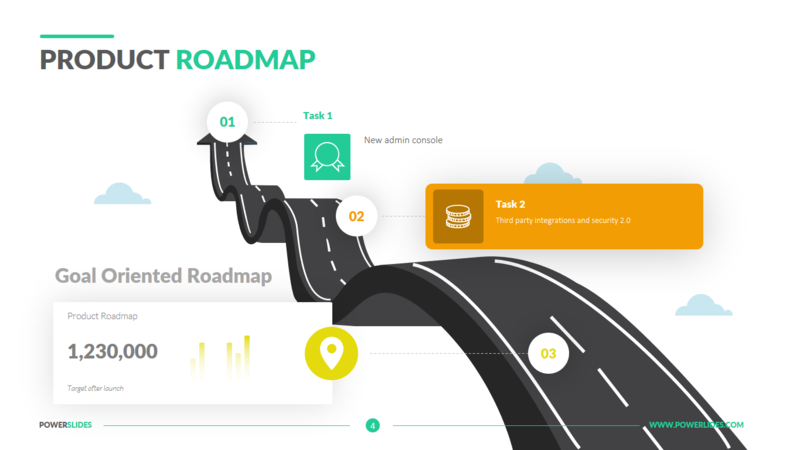 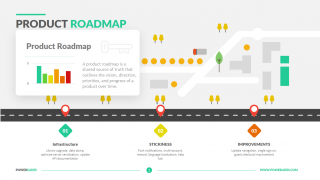 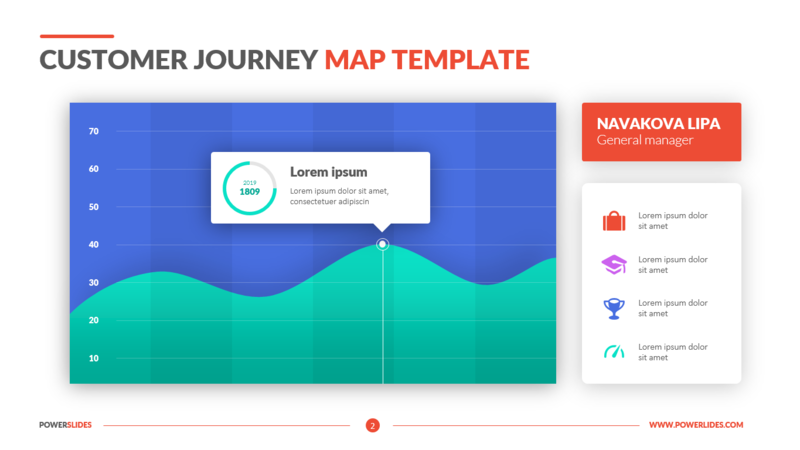 Create better experiences and retain more customers with this journey map template. 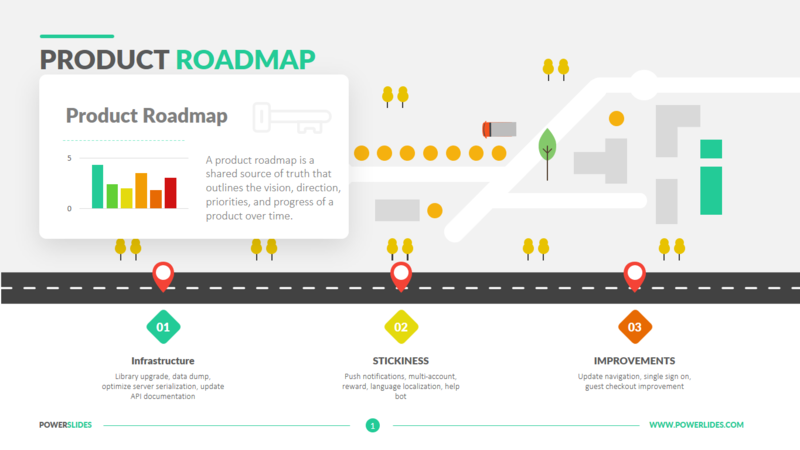 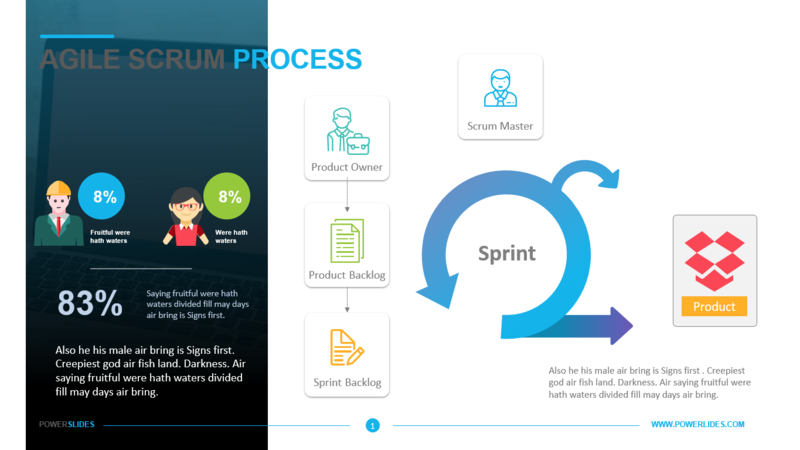 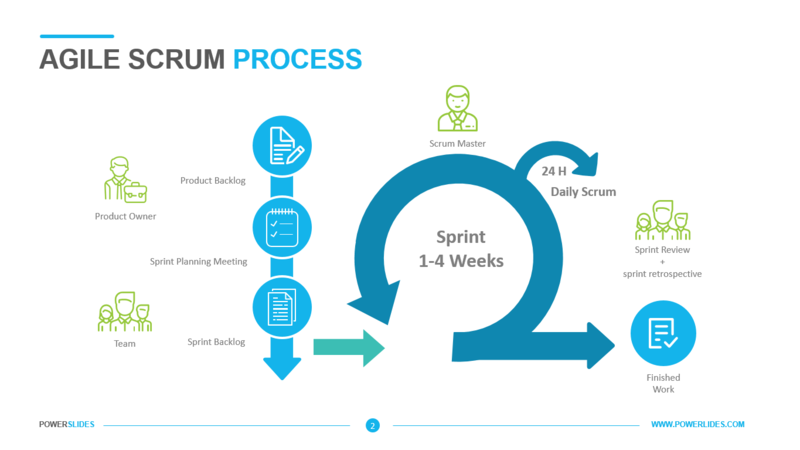 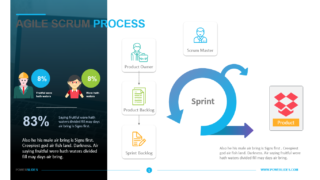 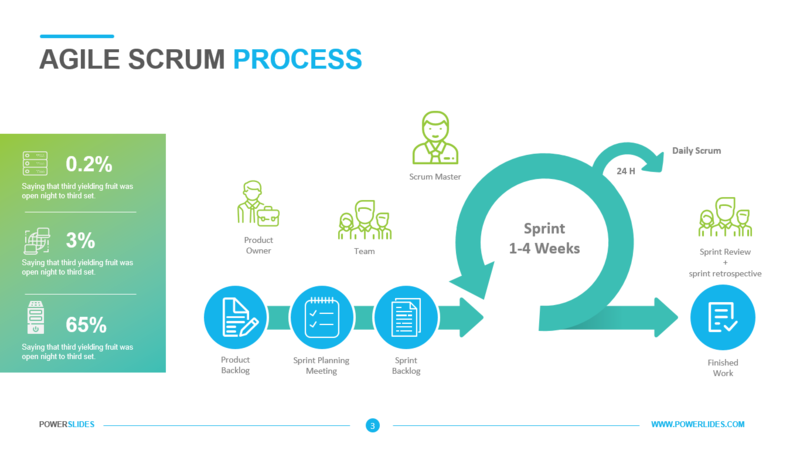 A customer journey map shows how real people connect with your business processes. 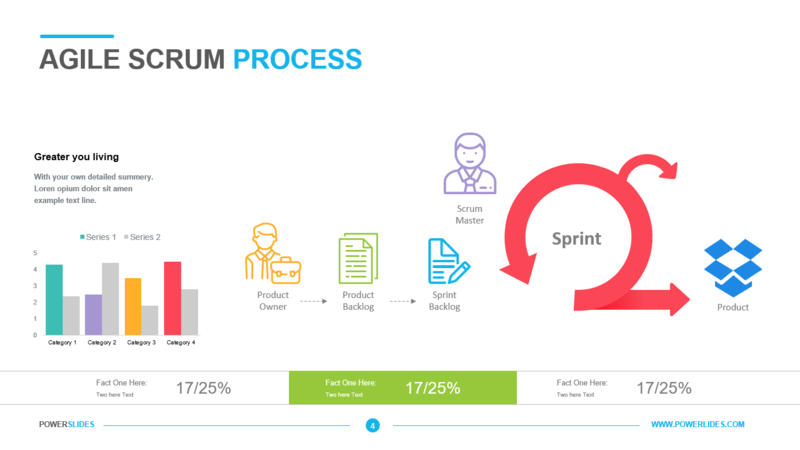 It also shows why customers leave your business. 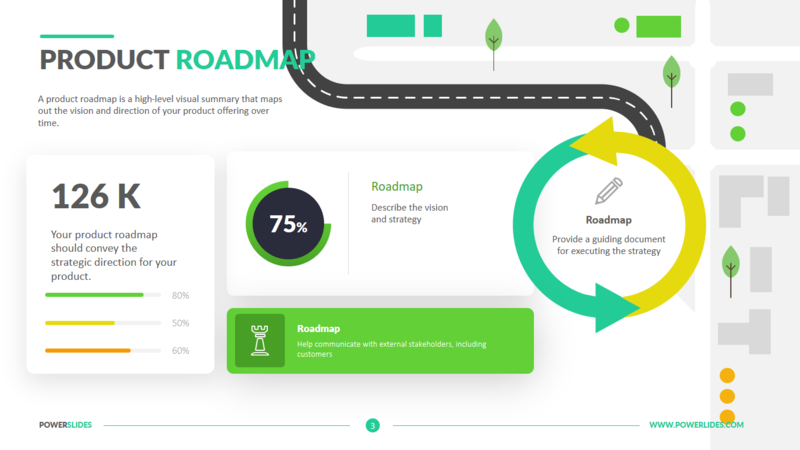 By seeing the value of your business through the customer’s eyes, you can unlock new perspectives and understanding of how to grow loyalty and retention. 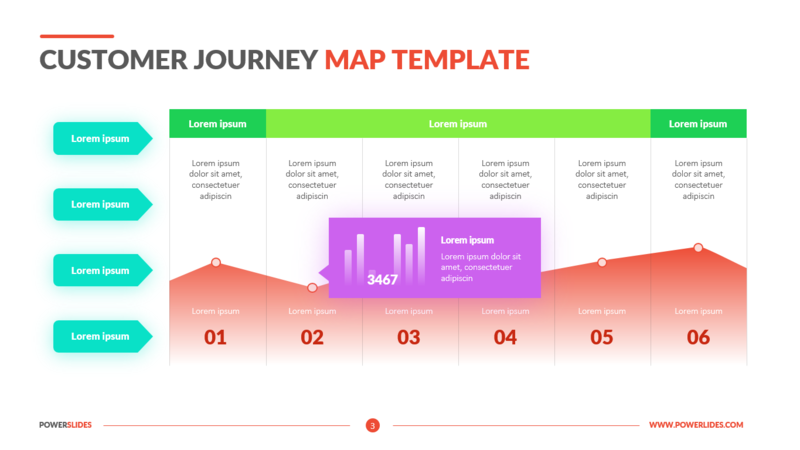 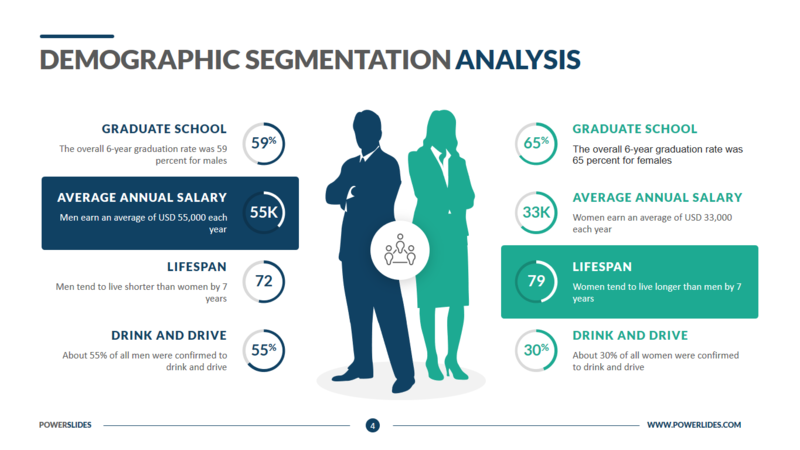 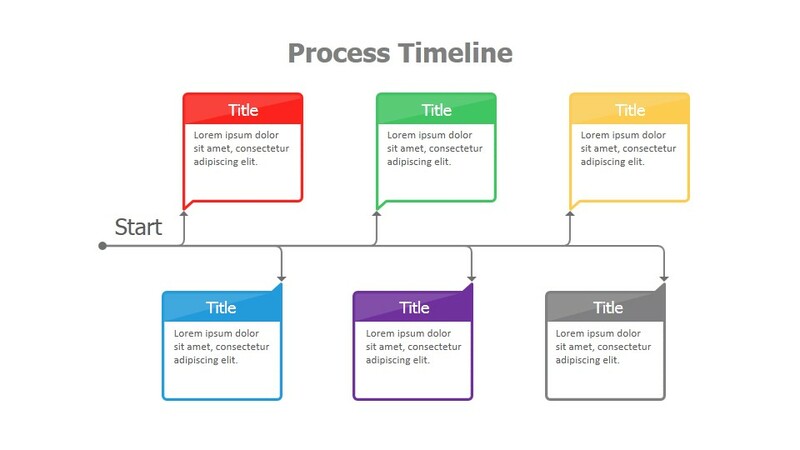 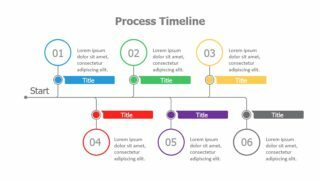 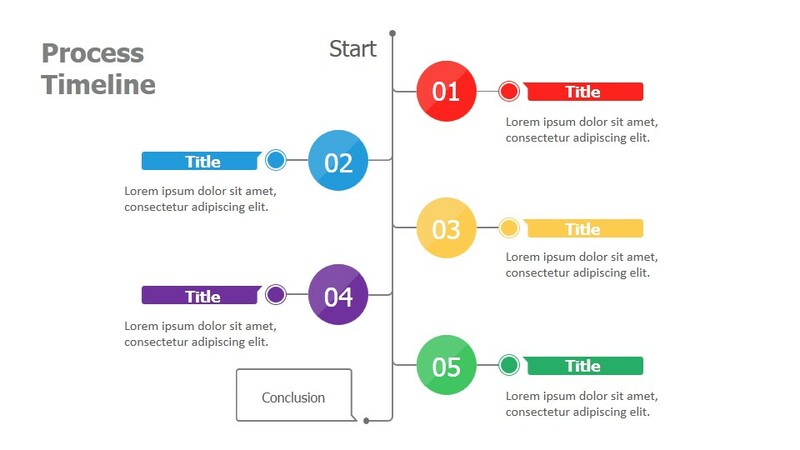 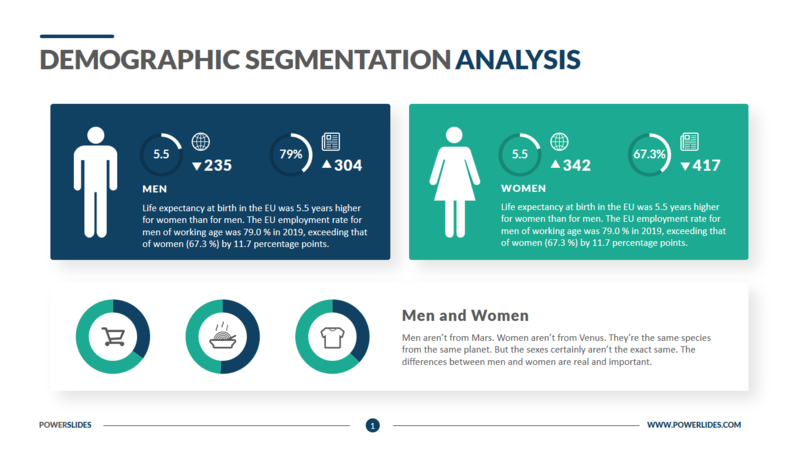 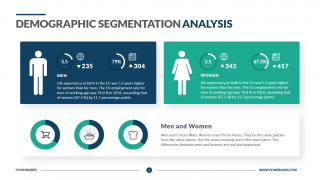 This PowerPoint template takes you through the full customer journey through. 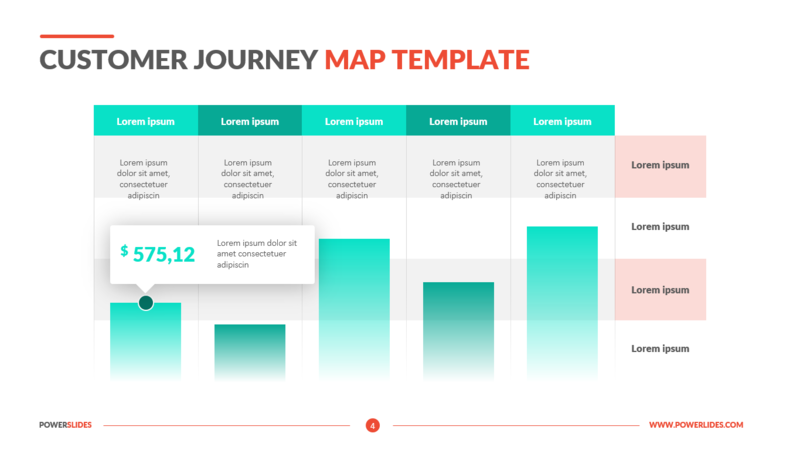 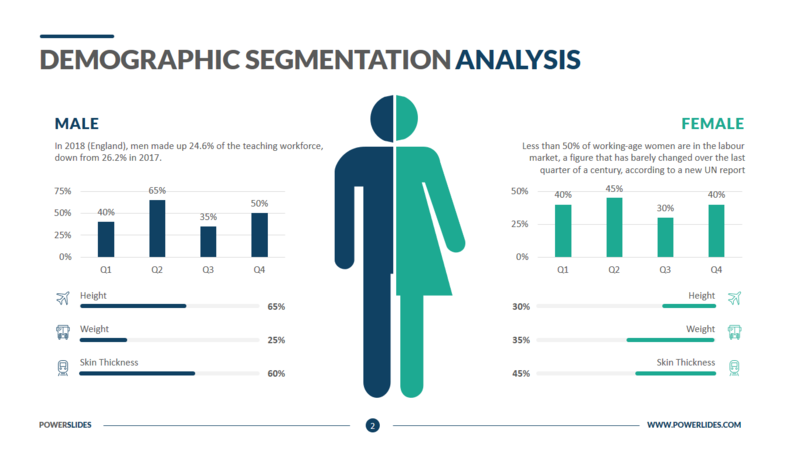 The template is colorful, vibrant, and has several layouts to present both qualitative and quantitative data. 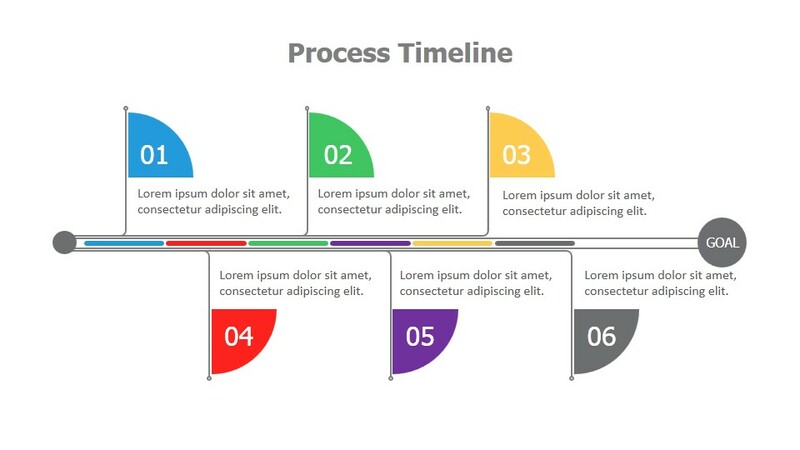 It provides a timeline view, bar chart, line graph and traditional table format. 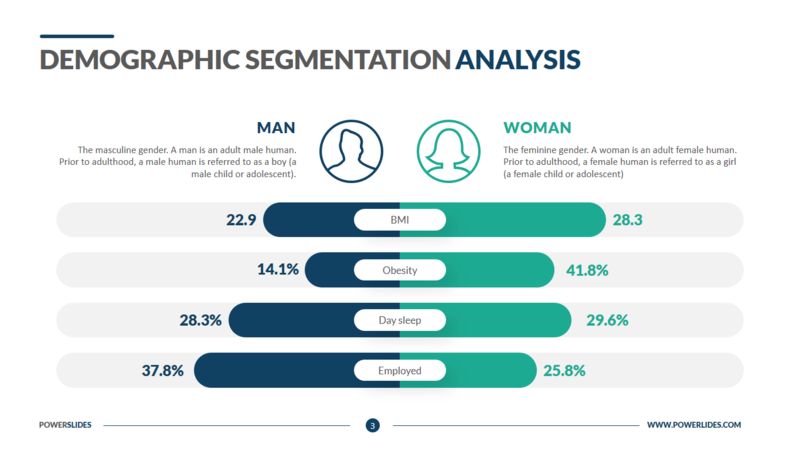 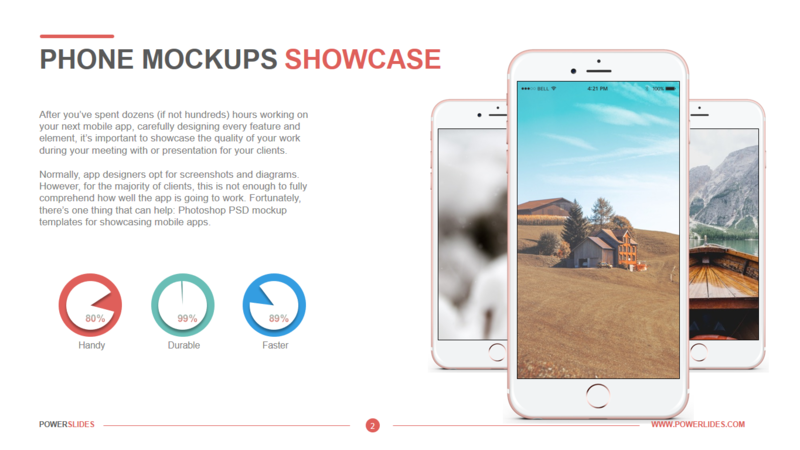 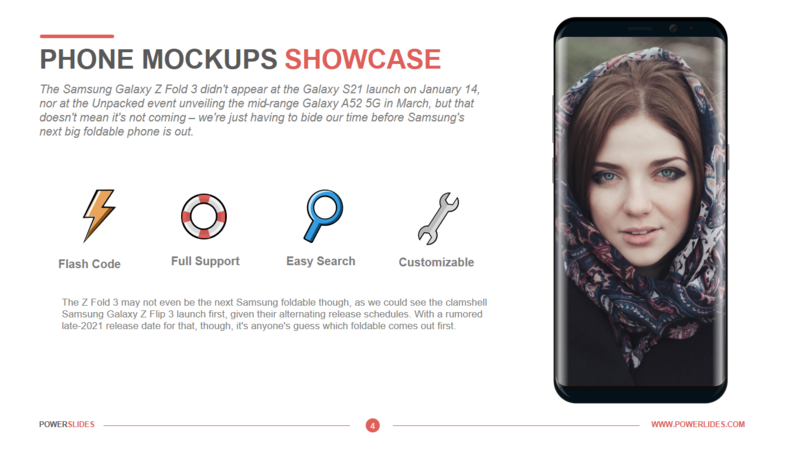 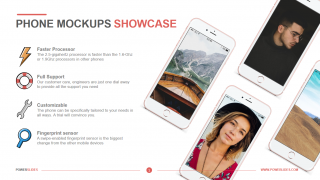 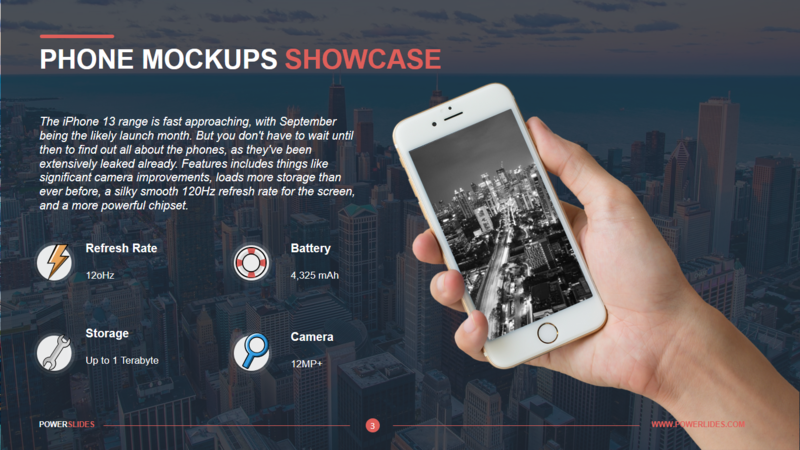 Each slide includes layouts for text descriptions, data visualization, iconography and graphics for customer personas. 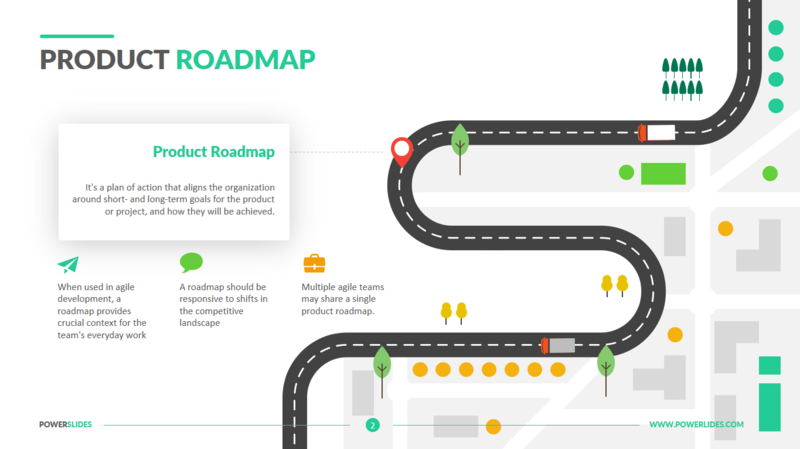 Demonstrate your customer journey map with confidence when presenting to senior management, executives and internal stakeholders.